KARA has just launched its 2014 resort collection. 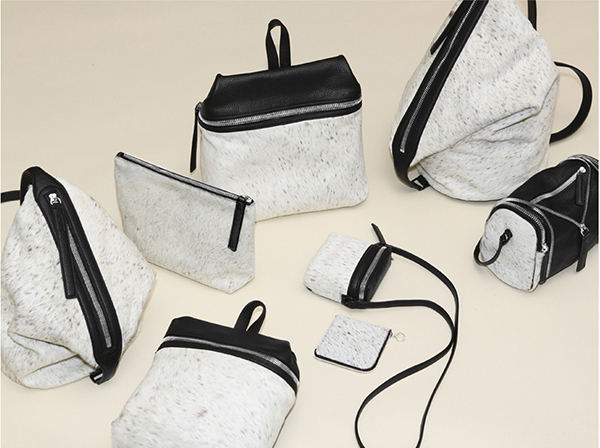 The range now includes black mesh and cream calf hair handbags in fabulous minimal and very chic styles. 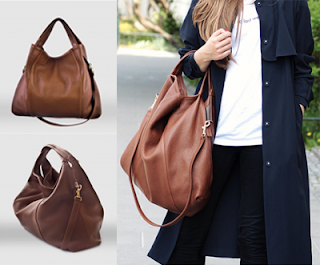 A friend of mine is on the hunt for a new everyday bag for her autumn/winter wardrobe. As a regular international traveller for work, she's an expert at light packing, and would like her new bag to fit a laptop and various essentials for these trips but also not be too bulky or structured so it will have the appearance of being small when she hasn't loaded it up. So here's a selection of bags I've rounded up to make her search a bit easier. This is my favourite tote bag of the moment. 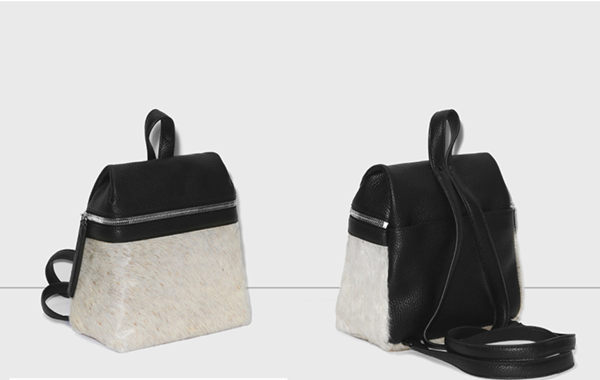 It has unconventional, side-ways top handles to fit neatly and comfortably over the arm and a longer shoulder strap so it can be worn over the shoulder (or cross body). 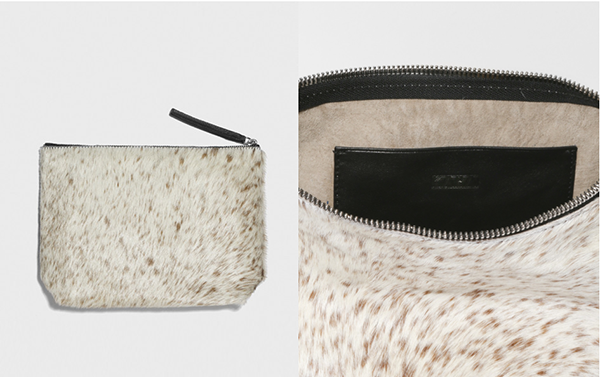 There's an internal pouch pocket, a zipped pocket and comes with a matching detachable leather clutch - handy for travellers wanting to keep luggage to a minimum but needing a smaller bag for evening. It's a very decent size at H30cm x W45cm x D21cm. Check out the Meli Melo site for the full range of colours. Am really loving some of the pieces from this brand (see my recent mini-bag post here) and the Global Traveller oversized day bag is no exception. 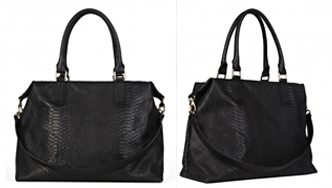 It's a really elegant tote, perfectly fitting the current lady-like trend and the python texture adds an interesting dimension. It's got a long shoulder strap or can be carried by its double handles. There's a main compartment, zip pocket and phone sleeve for organising all your things. Its dimensions are H36cm x W47cm x D17cm. 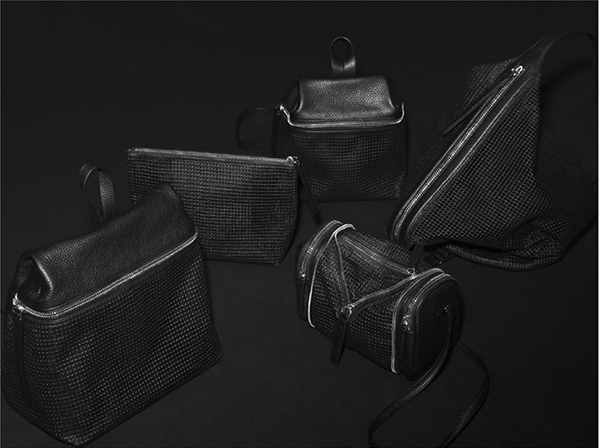 Polish brand Misoui has done it again with this unstructured, large leather tote. It's got magnetic top closures and solid brass hardware with an interior zipped pocket. It's the largest of the bags featured in this post but it's unstructured shape means it won't be bulky when you are carry fewer items. It's measurements are H48cm x W58cm x D13cm. This black, slouchy hobo bag has a single, adjustable strap and magnetic closure on the top flaps. There's a bonus coin purse which hangs hidden inside the bag. It's made in Peru from black suede. Quite a classic bag, perhaps bordering on a briefcase style, the Frame satchel comes in a great, versatile whiskey colour and internally has three separate compartments with patch and zipped pockets. It's got antique gold hardware and top handles that can fit over the shoulder but also has a long, removable shoulder strap. Its dimensions are approximately H28cm x W37cm x D9cm. So Shereen, let us know what you end up choosing!